1,207 COLOURlovers viewed this page and think HeringDevotee has done it again.
" 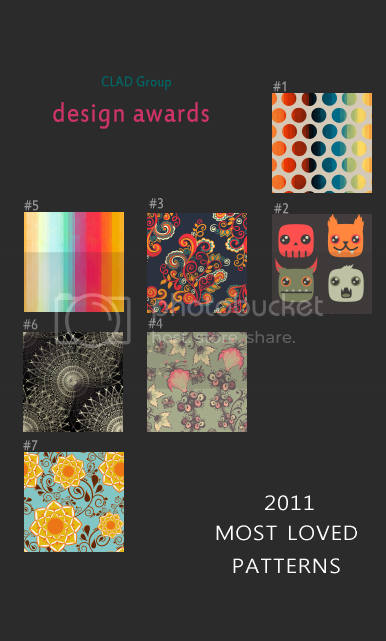 Top patterns of the Year 2011 ! " 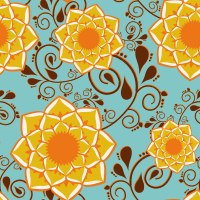 Amazing, the blue and orange work so well with this pattern! Credit must be given to HeringDevotee & Liebling.